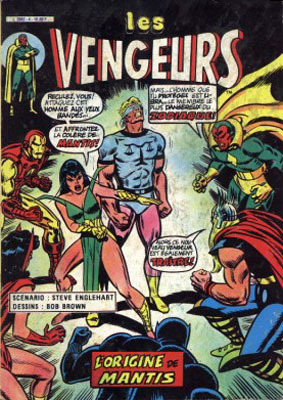 2/ 2ème partie : Une tranquille demi-heure à Saïgon ! 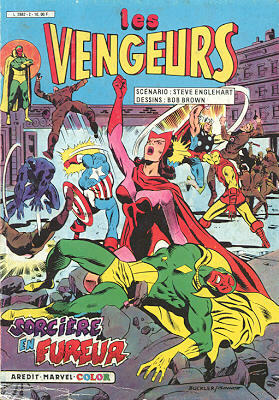 → Avengers (1°) #131 (01/75) A Quiet Half-Hour In Saigon! 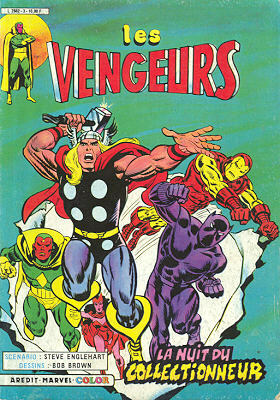 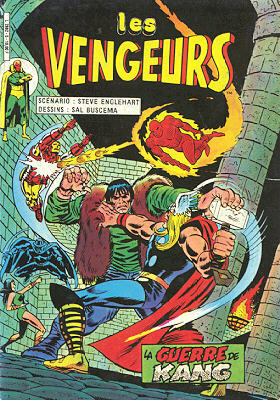 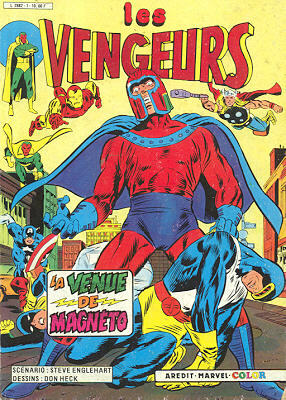 → Avengers (1°) Giant-Size #3 (1) (02/75) ...What Time Hath Put Asunder! 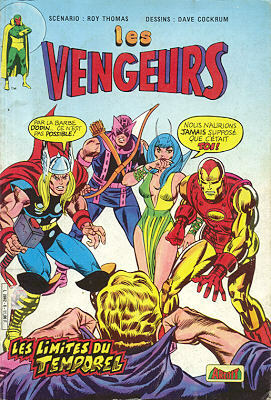 → Avengers (1°) #134 (04/75) The Times That Bind! 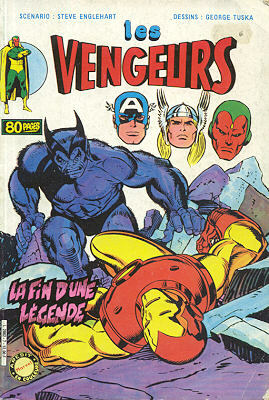 → Avengers (1°) #135 (05/75) The Torch Is Passed!